Arrival Assistance & Transfer from Cochin Airport/railway Station Then Proceed To munnar ,Where Sprawling Tea Plantations, Picture Book Towns, Winding Lanes, Trekking and Holiday Facilities Make It a Unique Experience. On the Way Visiting. After Breakfast drive to Alleppey .Board on to the houseboat. 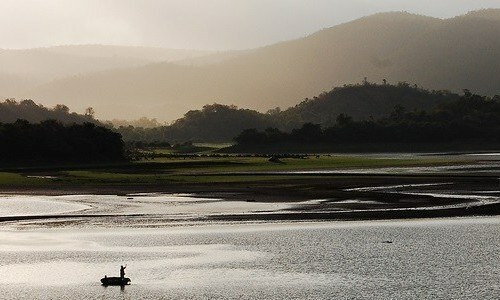 Cruise through the backwaters and inland waterways of Allepey. Overnight on board the house boat anchored in the backwaters. • Cruise stops and anchored for Night halt. • Dinner and you can relax and sleep in our super a/c bed rooms. • Kovalam town and beach. Check in to the hotel. Enjoy the beach! Rest and Relax. Today, After Breakfast, we will proceed to Kanyakumari. It is the southernmost tip of the Indian Peninsula and the meeting point of three seas, namely Arabian Sea, Bay of Bengal and the Indian Ocean. 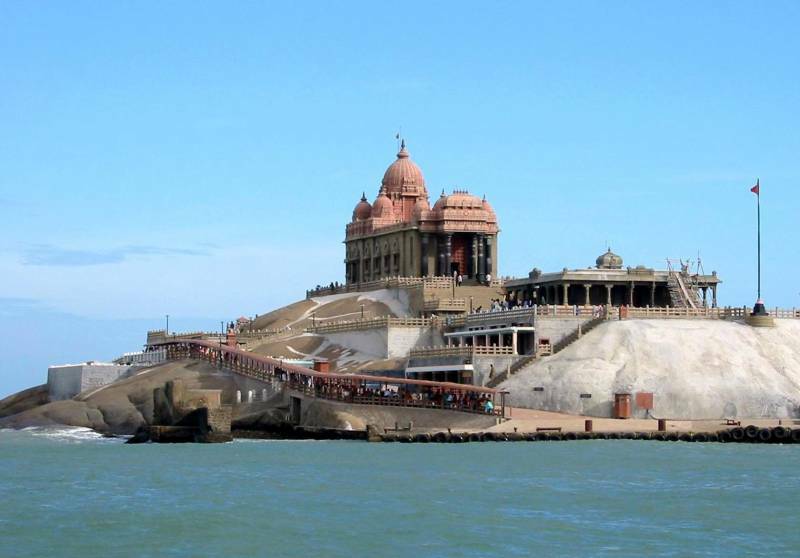 At Kanyakumari if the time permits you can enjoy the sunset in the evening visit the Vivekananda Rock Memorial and the Kanyakumari Devi Temple. Enjoy the sunset and return back to Kovlam, Overnight at hotel. Today After Breakfast, Check Out and Proceed to Trivandrum airport/railway Station for Your Onward Journey. All toll,tax,parking,driver bata & fuel cost.